Starting promotional activities with discounts can be a part of monetization strategy for many projects. However, in reality we see that not everyone knows how to evaluate their effectiveness properly. 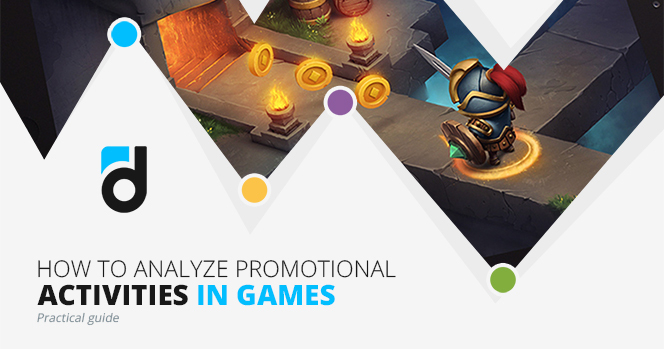 Vasiliy Sabirov, devtodev's Lead Analyst, examined in-game promotions and shared his insights and conclusions that will help you make your promo activities successful. how to derive right conclusions when analyzing promotional activities. Fill out a short form to get your free ebook now!